The family of prisoner of conscience Mostafa Azizi is calling on Canada to exert more pressure on Iran to release him following the prisoner swap that led to the freedom of four Iranian-Americans held in Iran. “Just as the American government made an effort to free its prisoners, I expect the Canadian government to do the same for my father, especially since they constantly talk about the importance of human rights,” Azizi’s daughter, Parastoo, told the International Campaign for Human Rights in Iran. Azizi, a television writer and producer who emigrated to Canada in 2008 and is a permanent resident, was arrested by security agents on February 11, 2015, shortly after returning to Iran for a family visit. No information was ever made public regarding evidence that substantiated any these charges. Azizi had written comments critical of government policies on his social media accounts-an activity that has landed many individuals behind bars in Iran. Azizi is currently awaiting the decision of the Appeals Court, which heard his case on September 20, 2015. The Canadian government announced this week that it will lift sanctions against Iran and reopen its embassy in Tehran. “When I heard that [Iranian-Americans] had been freed, it made me very happy but it also made me think a lot about my father’s situation...We have tried many times to discuss my father’s case with Canadian officials,” Parastoo Azizi told the Campaign. “We wrote a letter to Justin Trudeau, the new Canadian prime minister, and told him that now that they are talking about resuming relations with Iran, they should not forget about Iranian-Canadian permanent residents in Iran’s prisons,” said Azizi. 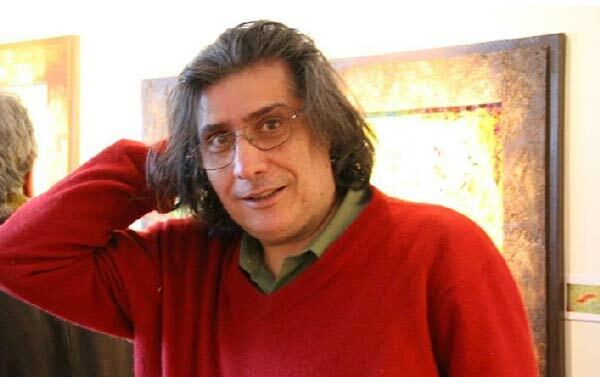 Mostafa Azizi, who wrote and produced the popular series “Mosafer” (Traveler) in 2000 for Iranian state television (Islamic Republic of Iran Broadcasting, or IRIB), has been suffering from a severe lung infection and rheumatism made worse by unsanitary prison conditions and a lack of adequate medical attention, according to his daughter. “His place is not in prison,” she said.